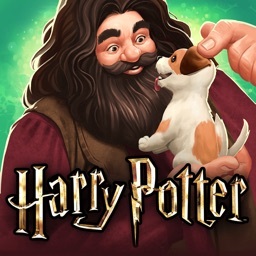 The App Store is ready to cast a spell to set gaming mayhem on your iOS device. As usual, the new games run the gamut of genres to offer wide appeal. The early highlights include a Harry Potter lifestyle simulation, a run and gun shooter sequel, a dystopian futuristic adventure, and more. 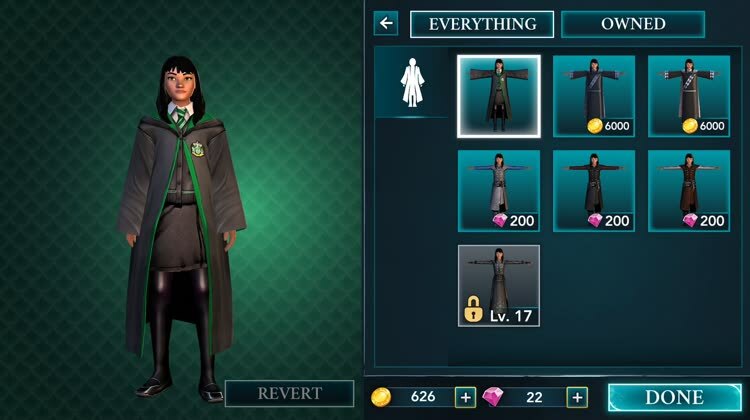 Become a student at Hogwarts, and play through the world of Harry Potter. Be selected into a house, cast spells with touch controls, search the grounds, and more. The run and gun shooter returns. The original offered the ability to run in the foreground and fire at enemies in the background. 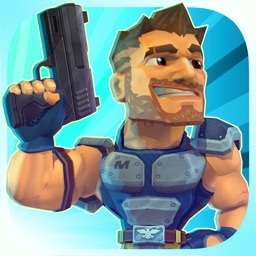 The sequel continues the style with an enhanced graphical style as well as 50 all new levels. An adventure game set in the remnants of human civilization. Guide the jetpack toting Pip to explore the dystopian future, and try to figure out puzzles along the way as well as the overarching mystery of what happened to humanity. 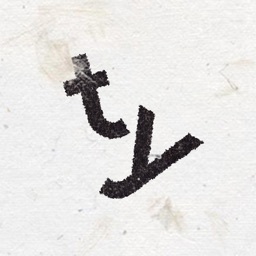 A letter based puzzler that isn't your traditional word game. Supertype is a fresh new take on the word puzzle game. 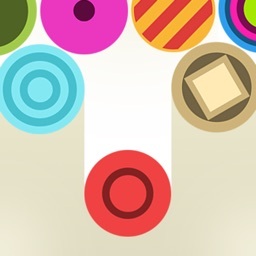 Use physics and letters to solve the puzzles. Arcade bowling with shifting lanes. A combination of bowling and mini-golf that requires trick shots to knock down all of the pins. 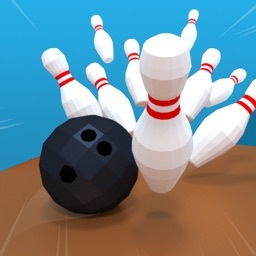 Each lane can introduce blockades, curve gems, and more tweaks to increase the challenge of traditional bowling. 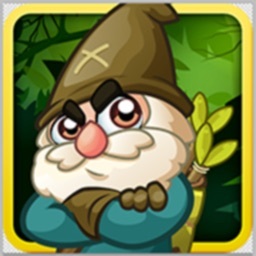 Help the gnome collect mushrooms in this fun platformer. Play as a gnome, and get ready for a classically inspired platformer game. 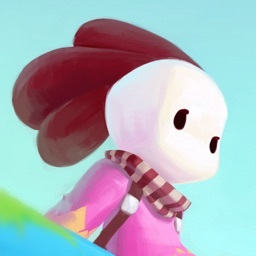 Aim, shoot, jump, roll and fly to collect mushrooms and bring life back to forest. Become a power plant manager. A unique simulation game that puts you in control of a nuclear power facility. 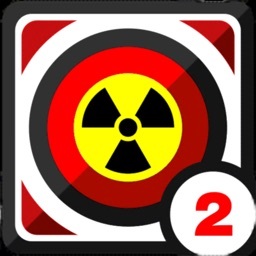 The game tests your ability to monitor the temperature of the nuclear reactor, the turbogenerator, the pressure, the level of radiation, and more. A peggle inspired pachinko game with clicker style mechanics. 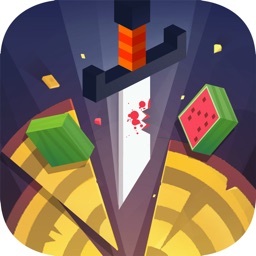 A focused 3D version of fruit ninja that requires precision chopping.